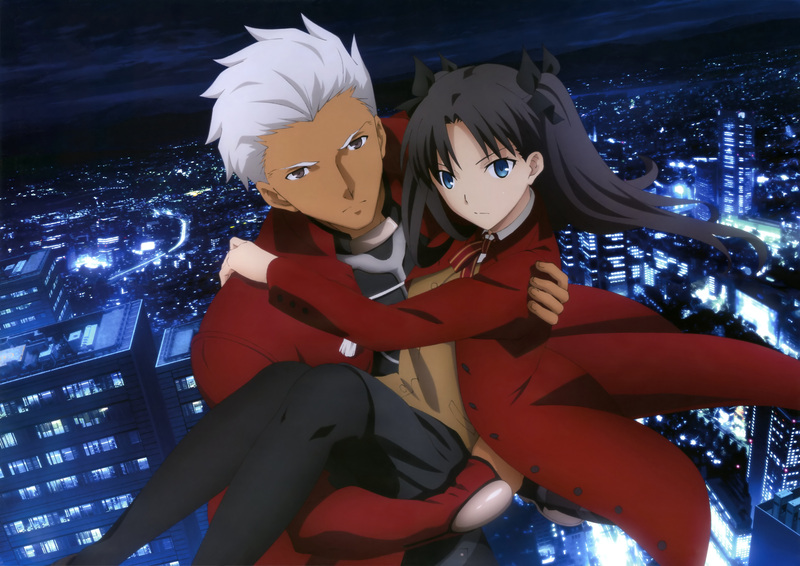 At the current AnimeJapan 2015 event, Aniplex and ufotable have released two new media releases for the upcoming anticipated second cour/half/season for the Fate/stay night: Unlimited Blade Works anime, which will be debuting from April 4th. The first main key visual has been released on the official website for the anime as well as a brand new promotional video. The second cour of the Fate/stay night: Unlimited Blade Works anime will be airing from April 4th at midnight (effectively April 5th) on Tokyo MX in the Spring 2015 anime season. Further information about the anime will be revealed soon. The Blu-ray release of the first anime season will be released on March 25 for a total of ¥39,000 (~ $390.00 USD) without tax.